Former Senatorial aspirant in Abia State on the platform of the defunct National Republican Convention (NRC), Dr Chima Iheke has enjoined people of the South East to rally round former governor of Abia State, Dr Orji Uzor Kalu in his quest to represent Abia North senatorial district. He said that people of the zone need fearless leaders like Orji Kalu who can look the Federal Government eyeball to eyeball and demand what is due to them. In a statement, Dr Iheke said that the former governor has demonstrated that he can lock horns with the best leaders in the country, including those at the National Assembly. 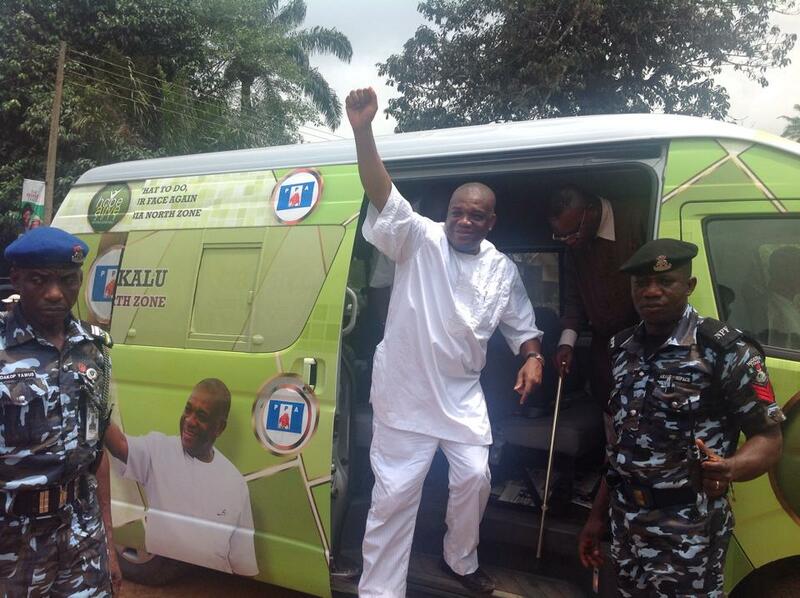 He insisted that Kalu represents just that one voice that people of the South East need in the Senate. “My aim here is to present someone who I know will plead the cause of the Igbo if his antecedents are anything to go by. I am reminded of his challenges against former President Olusegun Obasanjo and his stance when Igbo were being slaughtered in the North. We need a voice to help the likes of Ekweremadu and co, who have the interest of the Igbo man at heart. “Someone needs to tell the federal government that the idea of a conquered people should be jettisoned somewhere far from our shores and should not be the fulcrum on which governmental policies toward the Igbo is built”. Iheke further added that Orji Kalu has demonstrated that he is a true Igbo man. “Those who are Igbo know what it means when one says another man is an Igbo man.” He urged the South East to jettison political differences for the collective interest of the zone. Next articleBlack Day For Ikeala Ahiaba Autonomous Community In Obingwa LGA As Gunmen Assassinate Monarch.